Real Madrid sent scouts to Wembley Stadium to keep an eye on Marcus Rashford, according to reports in Spain. 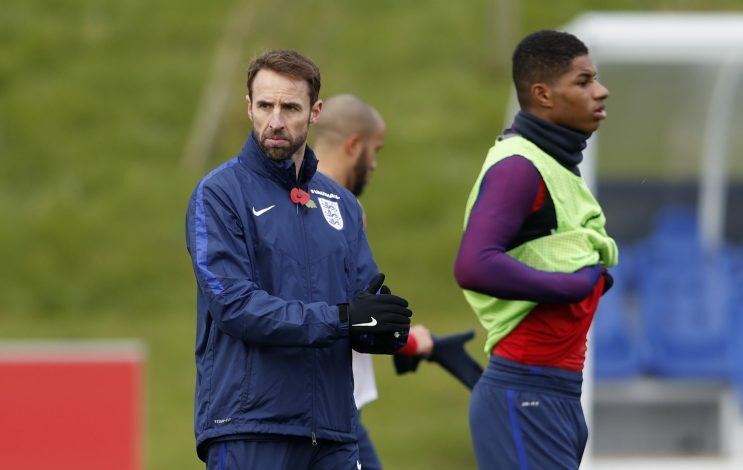 Rashford has been called up to the England squad by interim manager Gareth Southgate for the World Cup qualifier against Scotland and the friendly against Spain. And according to reports in the Spanish media, Real Madrid had sent representatives to the game against Scotland at Wembley to keep a watch on the Manchester United striker. Rashford was rumoured to have been set to start the clash against the Auld Enemy. However, he was only included as a substitute in the match day squad, and did not play a single minute of the clash, remaining on the bench throughout. England hardly looked like they needed him, though, as they ran away with a comfortable 3-0 win, in which Daniel Sturridge, Adam Lallana, and Gary Cahill managed to score, all through headers. Real Madrid have been banned by FIFA from buying players till 2018, and this could put a halt to all interest in Rashford. The 19-year-old could be the perfect partner for the likes of Karim Benzema and Alvaro Morata, but it is unlikely that United will let him leave the club. 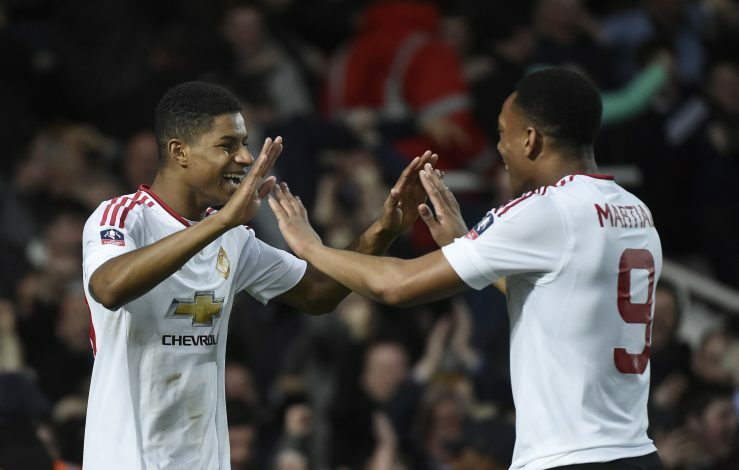 Rashford has been a revelation for the Old Trafford outfit since making his debut for the club in February this year. His rise to fame has been nothing short of rapid. Despite only making his professional bow ten months ago, he has established himself as a first-team regular at the Theatre of Dreams, while also making his International debut for England. He was also taken to Euro 2016, and despite having a minimal role, impressed with his appearances off the bench. Real would have to wait till after their transfer ban is lifted to go in for Rashford, but the Bernabeu club would probably be required to stump up a huge amount of money to sign the England striker by then.